Broadhembury Holiday Park is located on the outskirts of Kingsnorth near Ashford in Kent. Whether you bring your tent, caravan or motor home; or decide to purchase or hire a fully self contained, centrally heated Holiday Caravan, you will find Broadhembury the ideal park for your holidays, weekends and short breaks. 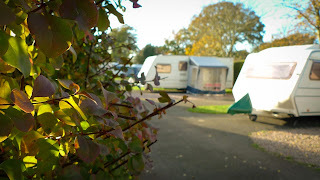 Facilities at this holiday park include: park shop that stocks provisions, beers, wines, frozen foods and most types of bottled gas, reception building, showers and washing facilities & a camper’s kitchen. Spaciousness and comfort are the keynotes of the fully self contained holiday homes, all of which are three years old or less. The interior layouts have a warm, welcoming feel and are designed to be cosy but convenient for both couples and larger families. There are two models available, both with one double bedroom, one twin bedroom and a comfortable double bed conversion in the lounge if required. 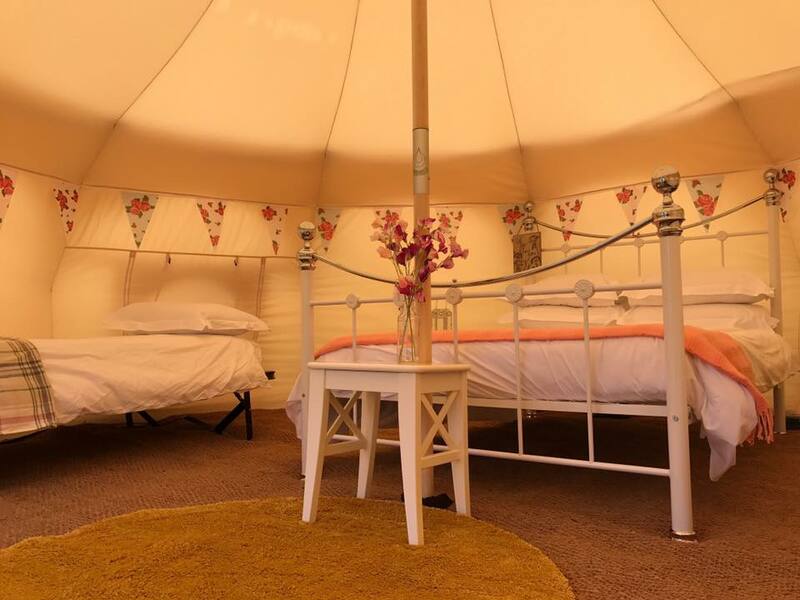 Broadhembury is a family holiday park and welcomes well behaved youngsters of any age. The children's play area is cleverly situated away from park roads and accommodation, so parents can relax knowing their children can play safely without disturbing others. Outdoor activities include football, volleyball and cricket and for the younger visitors there are swings, roundabouts and climbing frames to amuse them for hours on end. Visitors of all ages will have a great deal of fun in the games room, and the sports field has been the venue for many exciting family tournaments.